1. 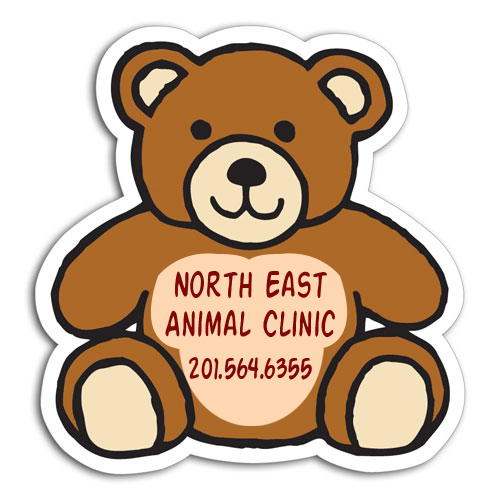 A 2.88 x 2.75 teddy bear shaped full-color magnet can be sought by all those who love their pets. 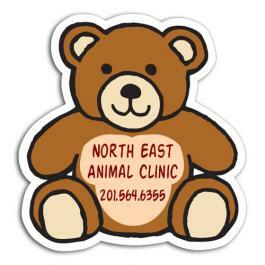 It can suit advertisers who are into selling the pet supplies, animal care medics or animal rights campaigners, who wish to offer their support and services can seek this magnet. This magnet can be suitably branded with business information at lowest customization fee. Product Size : 2.88 in. x 2.75 in.